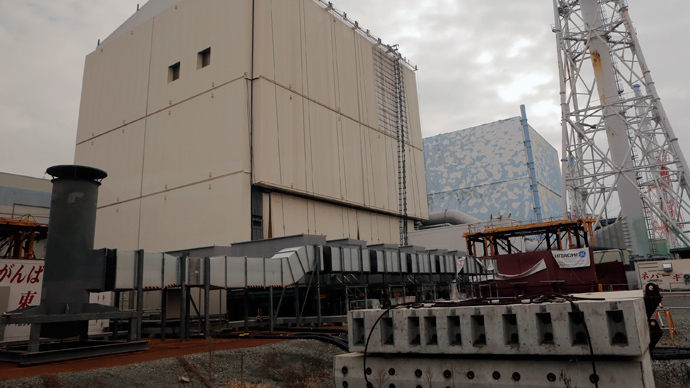 Japan’s Tokyo Electric Power Co (TEPCO) is again in the midst of controversy for failing to timely report on record radiation levels at the crippled Fukushima nuclear plant. It is now blasted for holding back strontium measurements since September. 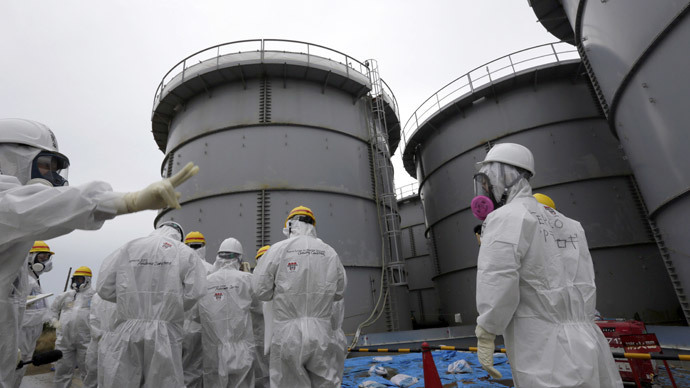 TEPCO on Wednesday revealed that it detected 5 million becquerels per liter of radioactive Strontium-90 in a groundwater sample taken some 25 meters from the ocean as early as last September, Reuters reports. The legal limit for releasing strontium into the ocean is just 30 becquerels per liter. 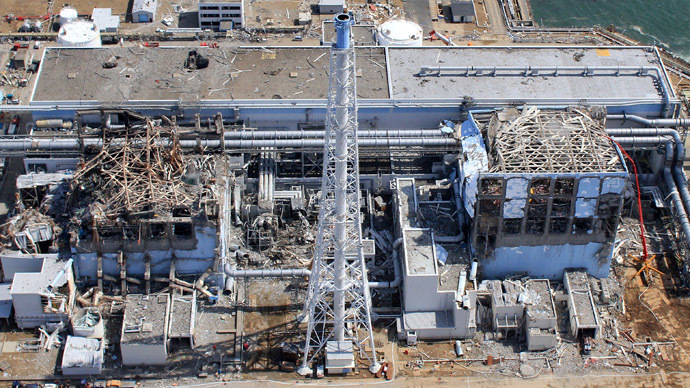 Although the reading was alarmingly five times the levels taken at the same spot two months prior to that, TEPCO decided not to immediately report it to the country’s nuclear watchdog. 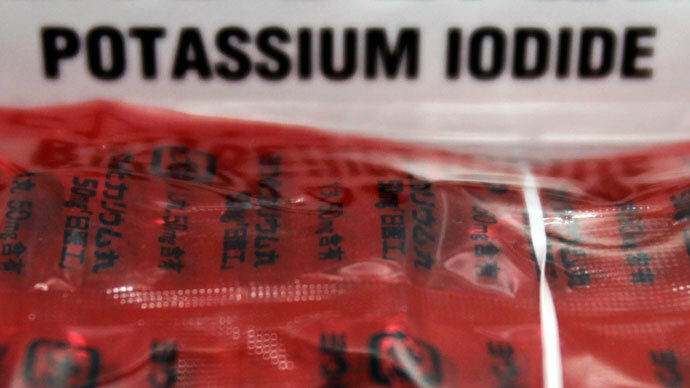 That is despite Strontium-90 being considered twice as harmful to people as Cesium-137, which was also released in large quantities during the meltdowns at the Fukushima Daiichi plant in March 2011 caused by powerful earthquake and tsunami. 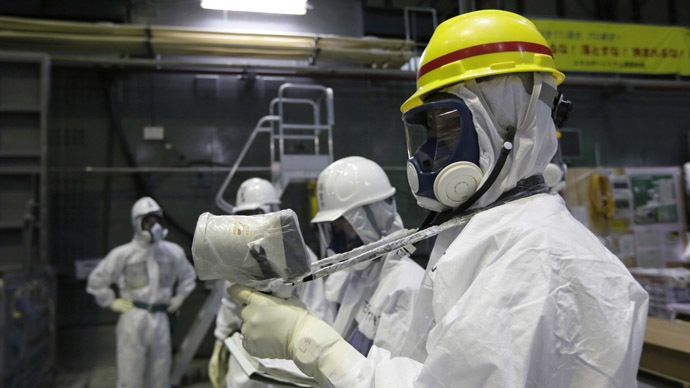 According to a TEPCO spokesman cited by Reuters, the decision was due to “uncertainty about the reliability and accuracy of the September strontium reading,” which prompted the plant’s operator to reexamine the data. However, Nuclear Regulation Authority (NRA) officials say no data came up until now despite repeated demands to TEPCO. “We did not hear about this figure when they detected it last September. We have been repeatedly pushing TEPCO to release strontium data since November. It should not take them this long to release this information,” Shinji Kinjo, head of the NRA taskforce on contaminated water issues at Fukushima, told the agency. Top NRA officials, including the watchdog’s chairman, have lashed out at TEPCO for “lacking a fundamental understanding of measuring and handling radiation” while responding to the 2011 Fukushima nuclear disaster. “This is not an appropriate way to deal with the desire of the public [for transparency] and in particular, the regulator, which is now very closely regulating issues related to public health, the environment and so on,” Martin Schulz, a senior research fellow at the Fujitsu Research Institute, has said. On Thursday, fears of new leaks surfaced in Japanese media, as Asahi Shimbun reported two cracks in a concrete floor of the stricken Fukushima No. 1 facility near radioactive water storage tanks. Some contaminated water from the melting snow may have seeped into the ground through the cracks stretching for 12 and 8 meters, TEPCO said. Earlier last year, TEPCO came under criticism for letting radioactive water leak from a tank at Fukushima and also concealing the fact for some time. Days before Tokyo won its bid to host the 2020 Olympic Games last September, Japan’s Prime Minister Shinzo Abe claimed that contaminated water at Fukushima was “under control” and vowed to provide some $500 million to help contain it.